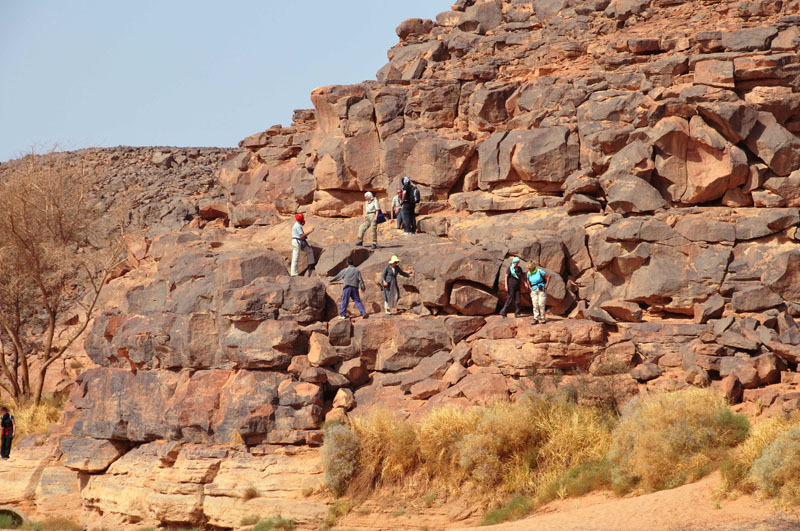 The Acacus Mountains are a range of mountains in the extreme south west corner of Libya in the Sahara, an area that is often known as the Fezzan. 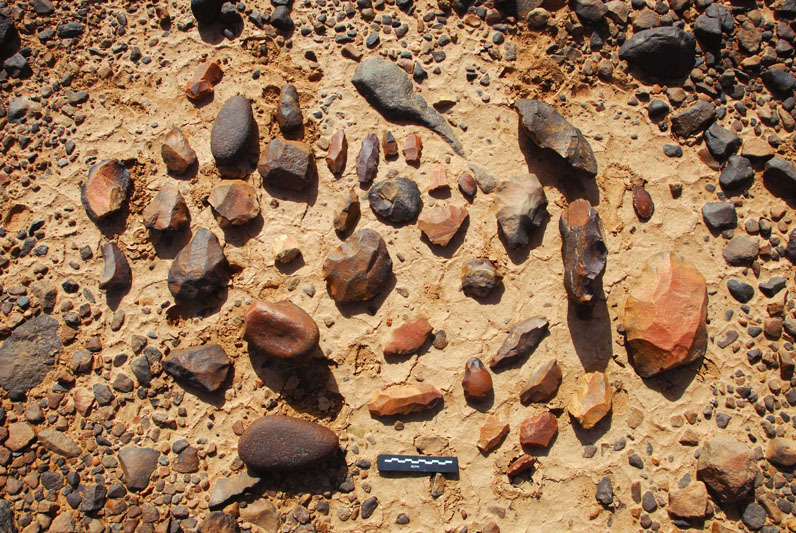 These mountains continue geologically into south eastern Algeria where they are known as the Tadrart. 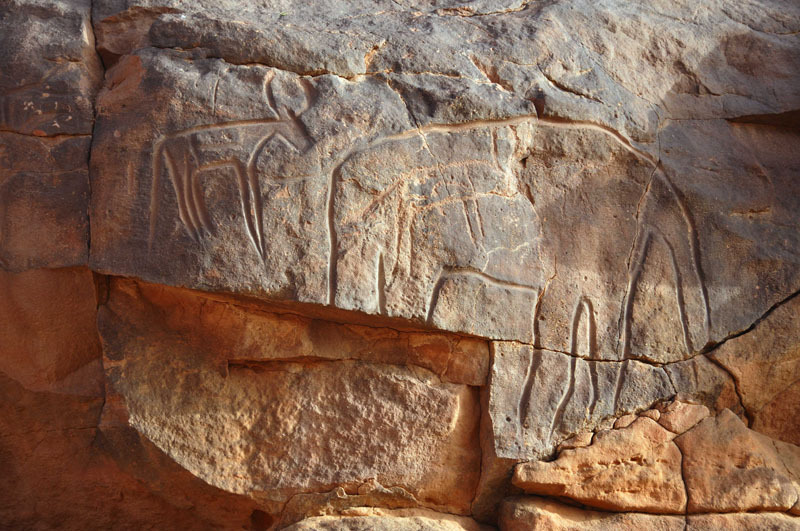 In the 1980s Algeria’s Tassili n’ Ajjer, which is just over the border from here, was listed on UNESCO’s World Heritage List as was Libya’s Acacus. 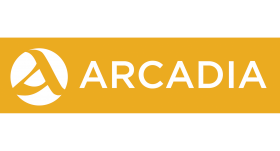 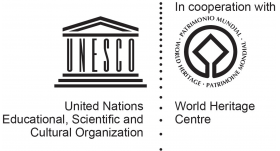 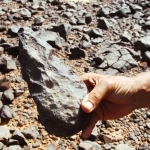 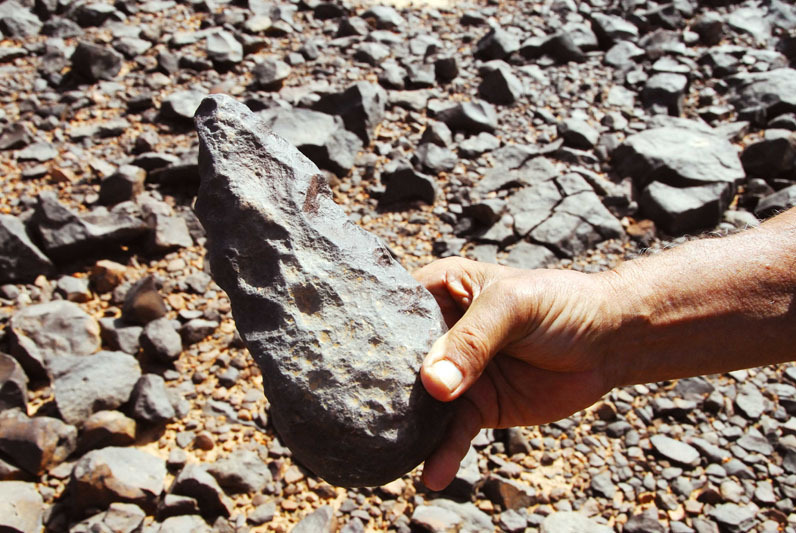 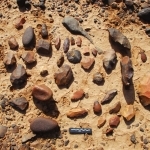 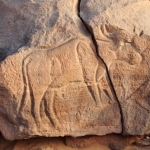 More recently, the Acacus in Libya and the Tadrart in Algeria were listed and combined as a trans-frontier World Heritage Site thus linking the two geological parts of the whole into one site. 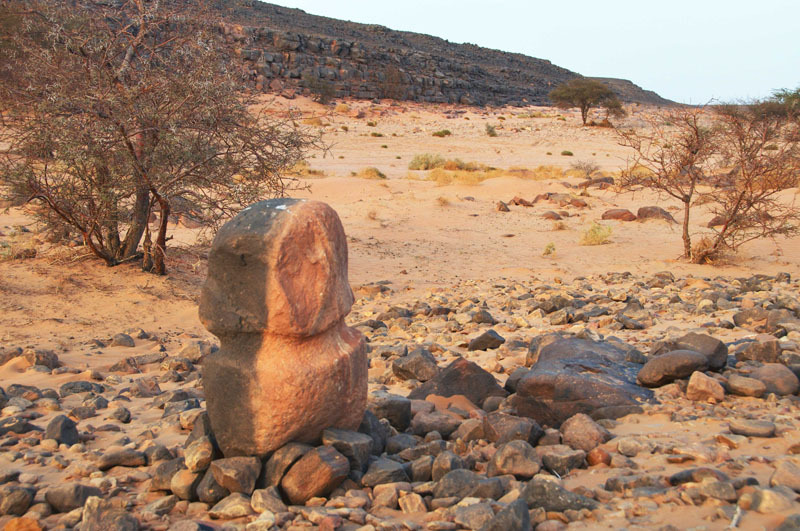 The Acacus are, like the Tassili, the eroded remains of an old sandstone plateau. 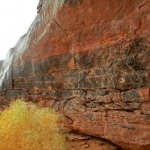 These remains take the form of canyons, rock towers and giant arches, as well as, flat topped mountains among which are large numbers of rock arts sites. 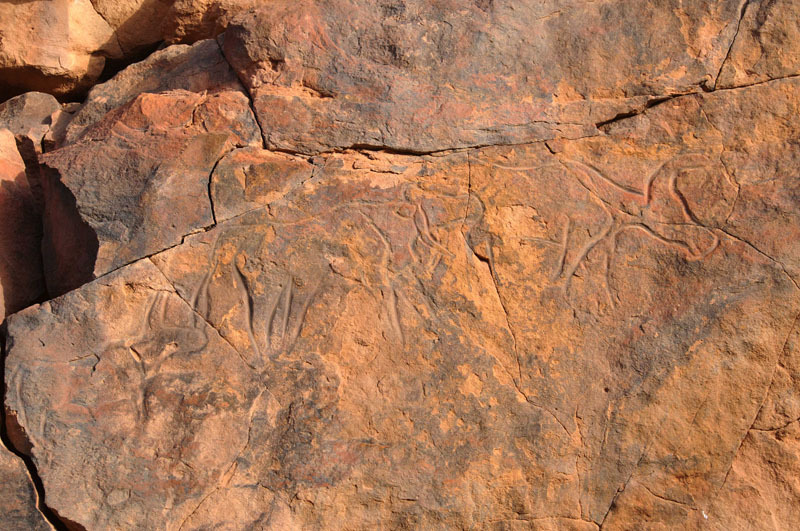 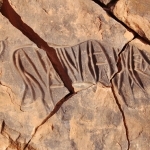 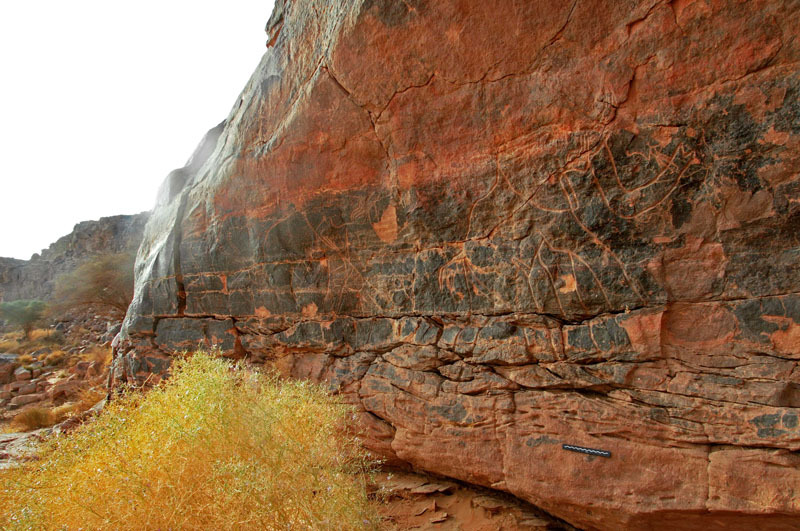 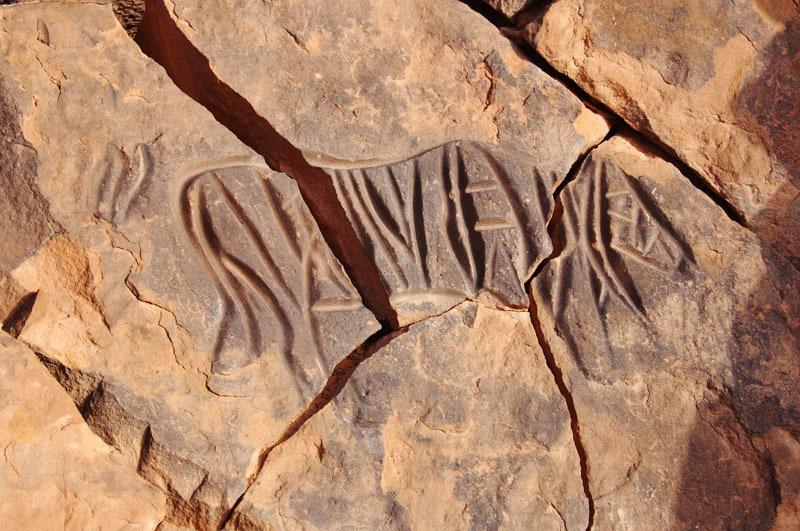 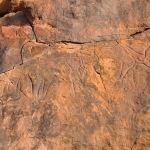 The oldest rock engravings here are from the large Wild fauna period (Early Hunter period) and could date back around 12,000 years. 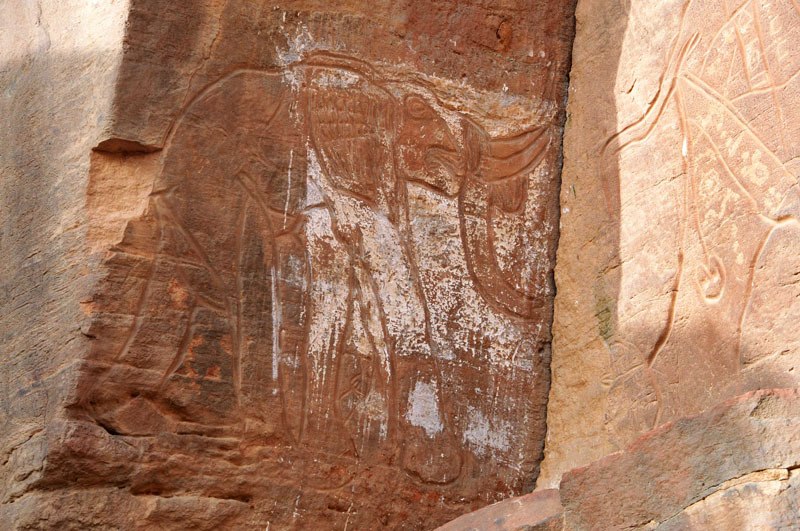 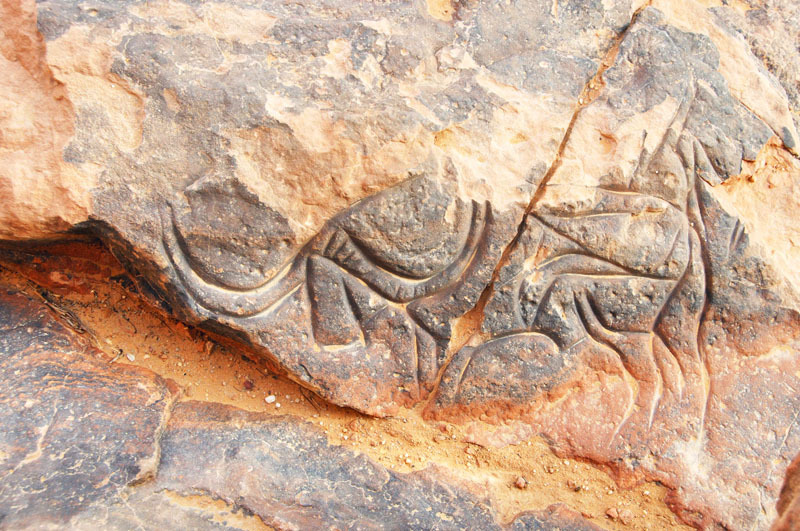 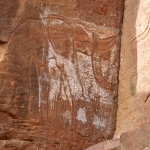 The earliest paintings are, as in the Tassili n’ Ajjer in Algeria, from as much as 8,000 or 9000 years ago. 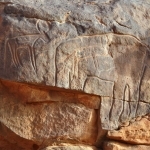 There are however many different styles and periods of art in this region, including the Pastoral period or style which lasted for thousands of years. 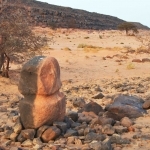 Only 100 kilometres or so to the east of the Acacus is another plateau area, the Messak Sattafet (and Messak Mellet) which is the eroded remains of a huge ancient crater, the Murzuq crater which is visible from space. 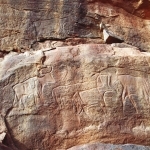 This geological phenomenon plays host to one of the richest concentrations or rock art in Africa, yet it is not part of the Acacus or Tadrart-Acacus World Heritage Site which is situated well to the west. 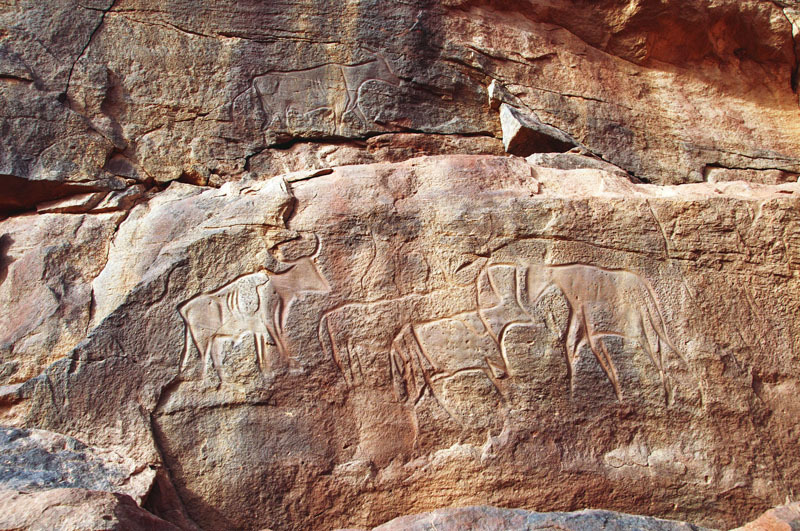 There are no paintings in the Messak, only engravings and many of the engravings are believed to be very old, perhaps as much as 10, 000 years or more. 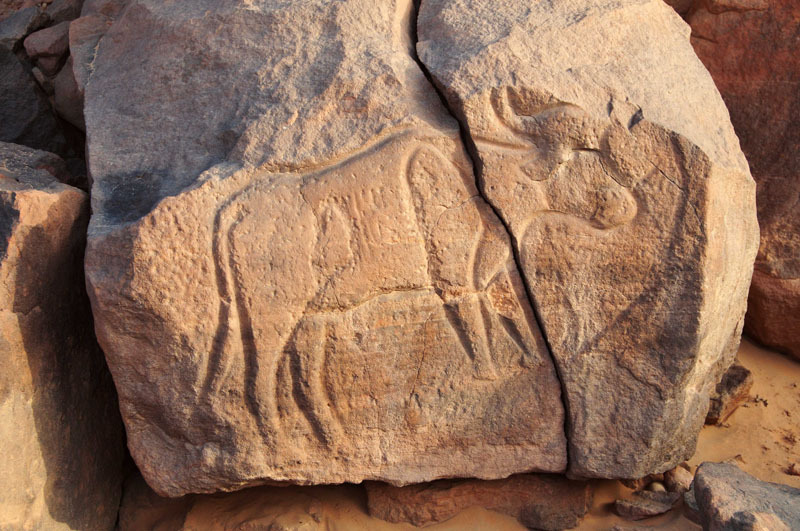 The area is known for its larger than life size engravings of animals such as elephant, rhino and bubalus, the prehistoric buffalo with huge horns which became extinct round 5,000 years ago. 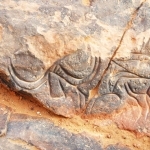 The Messak is also known for its engravings of dog-headed men often depicted copulating with giraffes and elephants.